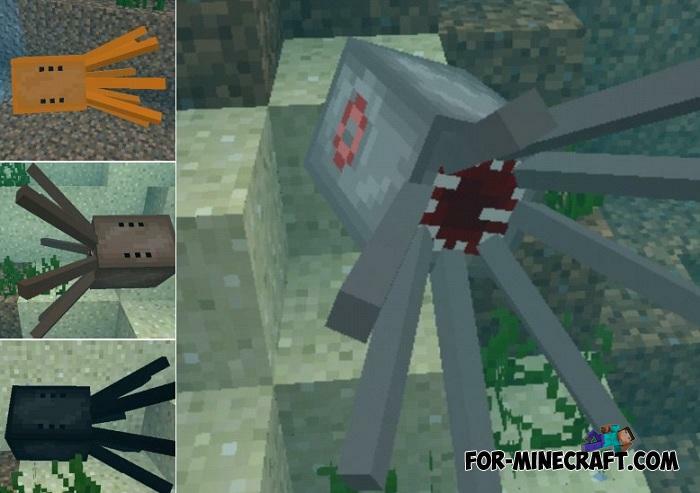 Magical Crops is a huge collection of new plants as well as special agricultural mechanisms and tools. If you want to develop your farm and grow not only carrots and potatoes.. 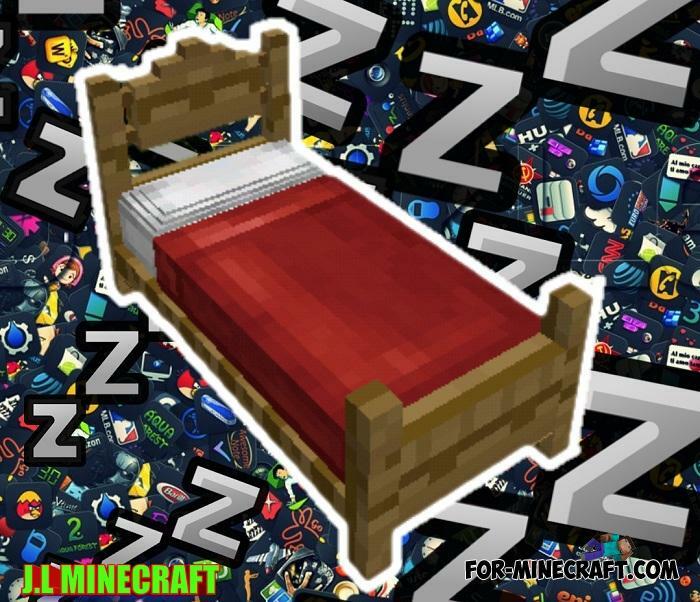 The original beds in Minecraft PE are simple bedsteads with a colored blanket and space for your head..
Want a simple addon to slightly diversify gameplay in MCPE? 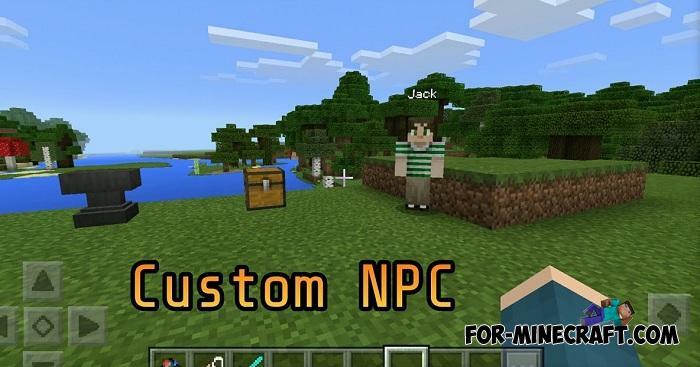 Usually NPCs are used on servers as workers, cashiers, sellers and helpers, but what if you want to add an npc to a single game?